The long and convoluted saga of Lil Uzi Vert's stymied musical career continues. Though the arrival of the helium-pitched "Free Uzi" had many fans feeling the first hints of genuine optimism in a minute, it would appear that we're back to square one. At least, where the ill-fated Eternal Atake is concerned. Today, "TMZ has learned" of another development, claiming that Lil Uzi Vert has been openly acting on his feelings of displeasure with his current situation. Though Roc Nation has taken the young talent on in a managerial role, it would appear that Uzi's fate remains tied to Drama and Cannon's label, with no guiding light in sight. Apparently, Generation Now is supposed to be footing the bill for Uzi's studio time and recordings, a cost the label is reportedly refusing to cover. As a result, Uzi has been forced to look to his inner circle for recording money, which has led to further awkwardness between the parties. Still, Uzi remains steadfast in his efforts to escape, going so far as to have offered an amended contract. Unfortunately, the powers behind the label have decided scrap this one out, meeting Uzi's offers with one of their own. Still, it might be premature to lay the bulk of the blame at Generation Now's feet. The same TMZ source claims the label has nothing to do with Eternal Atake's delay, and Uzi can release the album at his convenience. Yet if the contract is indeed unfavorable for the young rapper, perhaps he's holding off until a more beneficial time. 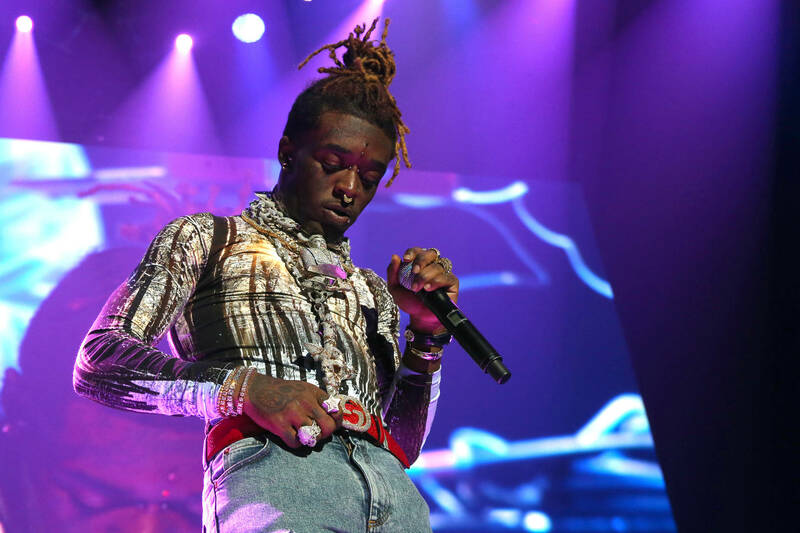 They even claim that Uzi has been recording the project in Philadelphia without providing any updates on his work, which has made it difficult for Generation Now to formulate a gameplan. In any case, the battle for Lil Uzi continues to wage on without a discernible end date in sight.